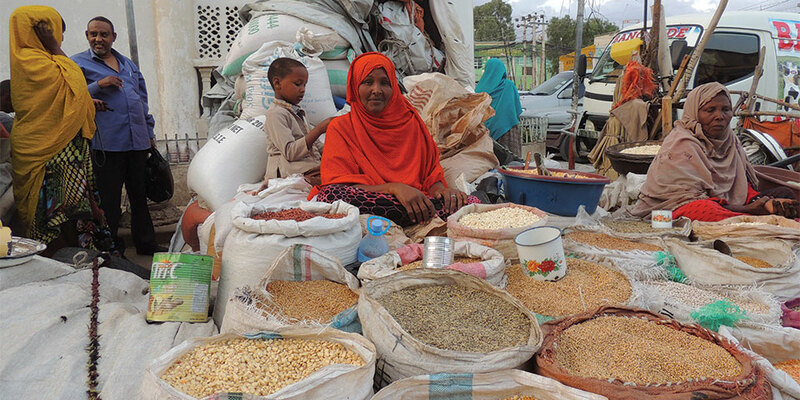 The first microfinance project began in 1999 with 150 direct beneficiaries. From 1999-2007, the microfinance program has reached and generated employment to 7000 direct beneficiaries, and has benefited indirectly another 38,500; out of which 80% are low-income women. In 2008, DHF has in partnership with Oxfam Novib begun the transformation of the microfinance program into an independent microfinance institution now known as Kaaba Microfinance institution (K-MFI). The transformation process of the MFI started with a seed capital of €150,000 from Oxfam Novib and culminated in the legal existence of K-MFI in 2009 as a separate organization with its own registration, management and structure. K-MFI has then successfully established its key organizational structure, through a set-up of a six-member board of directors followed by the establishment of K-MFI’s constitution, all the operational manuals, training of the staff, recruitment of a microfinance consultant from Ethiopia and development of a 4 years business plan (2010-2014). K-MFI has since then gone through profound transformation and has accessed financial services to 5558 clients from 2010-2014 alone. 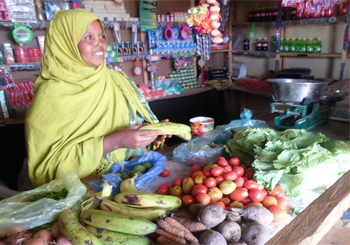 Building on the success realized in the start-up phase the second phase financed also by Oxfam Novib with Euro 220,000 focuses on both the expansion of geographic and number of clients’ through set up of branches in the other regions of Somaliland. Currently K-MFI has one branch in Gabiely District financed by USAID but it plans to establish branches in all the regions of Somaliland by 2018 subject to the availability of funding. (more) Another success story is the fact that K-MFI has converted its conventional mode of micro financing to the Islamic mode of financing during the transformation period. Its successful pioneering of the Islamic banking principals in Somaliland’s is another important contribution to the financial sector of Somaliland. The establishment of (K-MFI) is based on this need to empower and support low-income groups specifically youth and women to increase their income and become agents of change.